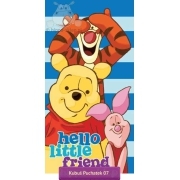 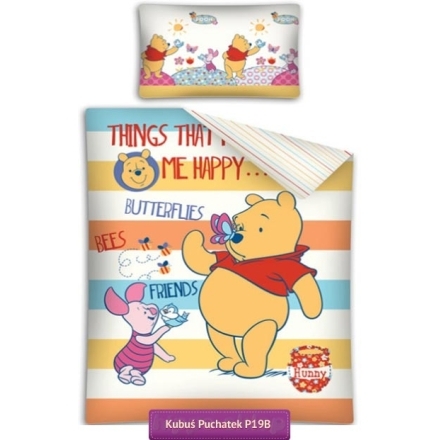 Baby bedding Winnie The Pooh P19B baby bedding or crib 2- pieces set with Winnie the Pooh and Piglet on the yellow orange light blue and white stripes background. 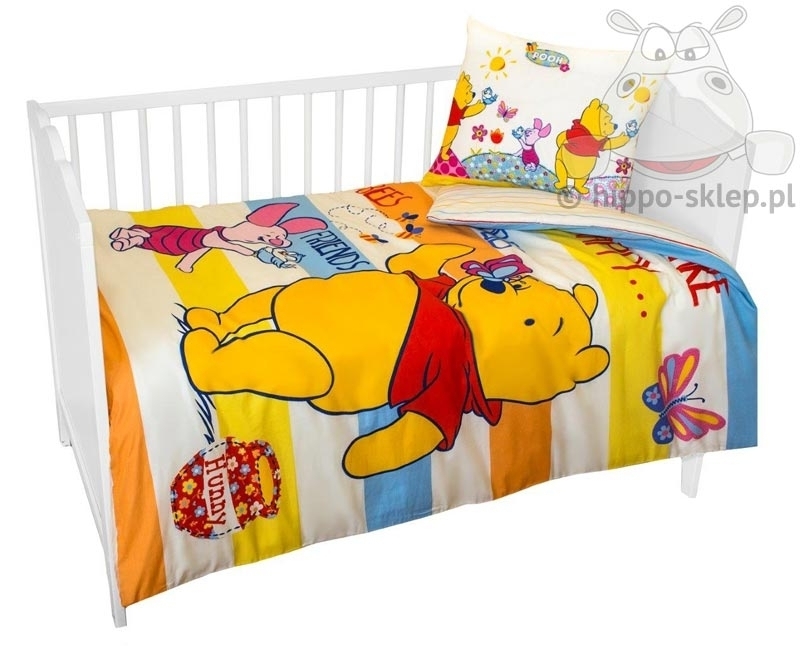 Baby bedding for little kids who love Winnie the Pooh animated story and adventures little bear with very small brain. 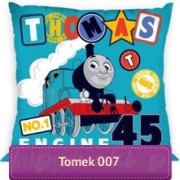 Baby / crib bedding composed of one pillowcase 16x23 inches (c.a. 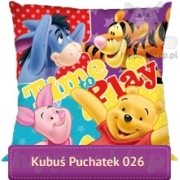 40x60 cm) and one duvet cover 39x53 inch (c.a. 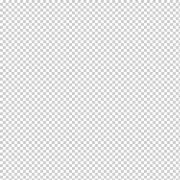 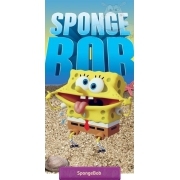 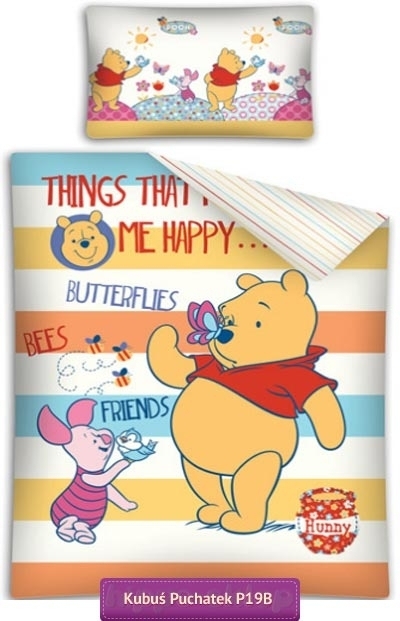 100x135 cm) size, was made under Disney Winnie The Pooh license, 100% cotton, closing by zip, Oeko-tex standard 100 certified, guaranteed to look great even after many wash cycles. 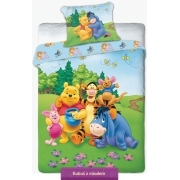 Baby bedding set from Winnie The Pooh collection is recommended for little kids age 0-5 years old.